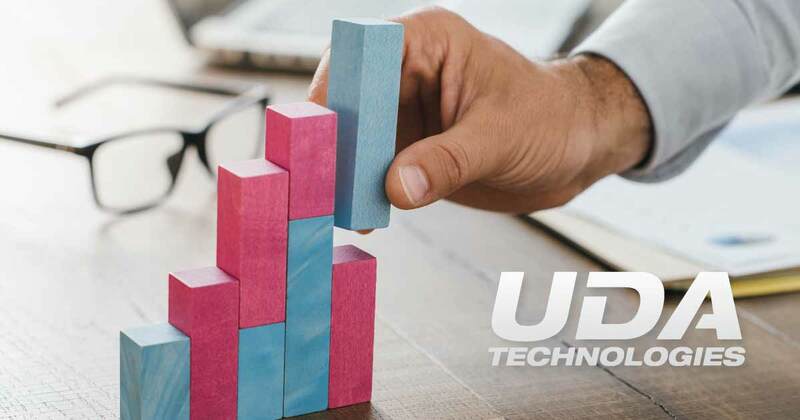 This September, UDA Technologies will host a special workshop for the Woodard Group’s Greater New York Chapter. Woodard Groups nationwide serve to educate, support, and connect accounting professionals, small business advisors, and small business owners, with focused niches for construction companies, non-profit organizations, and law firms. Woodard is perhaps best known for their publication, Insightful Accountant, and their highly-anticipated annual conference, Scaling New Heights.